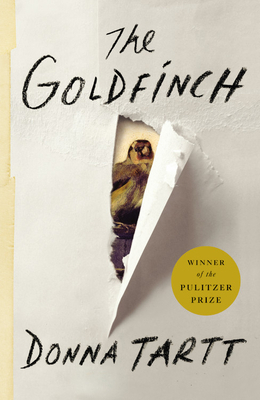 Published a decade after her previous book, Donna Tartt's The Goldfinch is a carefully, patiently, and masterfully wrought novel. With a keen eye for sensory and narrative detail, Tartt tells Theo Decker's story, one of loss, survival, and of being forced to grow up -- early in the novel, Decker survives a tragic accident at a museum that kills his mother. Throughout the story, Decker holds on to her memory, and a painting they saw that fateful day in the museum: Dutch painter Carel Fabritius' tiny, curious masterpiece, The Goldfinch. What unfolds is a dangerous ride through the art underworld, but also through Decker's earnest introspections, all written with Tartt's exciting sense for a heart-stopping adventure.